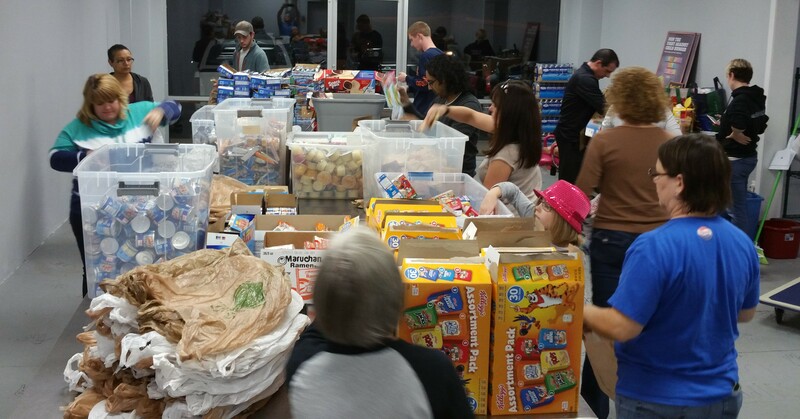 One of our small groups served Wednesday evenings with the Backpack Buddies ministry in Newnan. 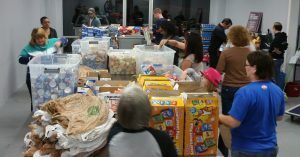 They assembled 455 sack lunches for local children from low income homes who are dependent on the “Free and Reduced” lunch program at school. 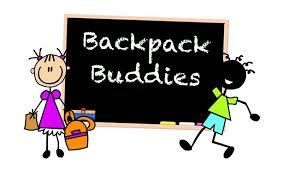 Backpack Buddies feeds over 450 kids at 16 Coweta County elementary schools.